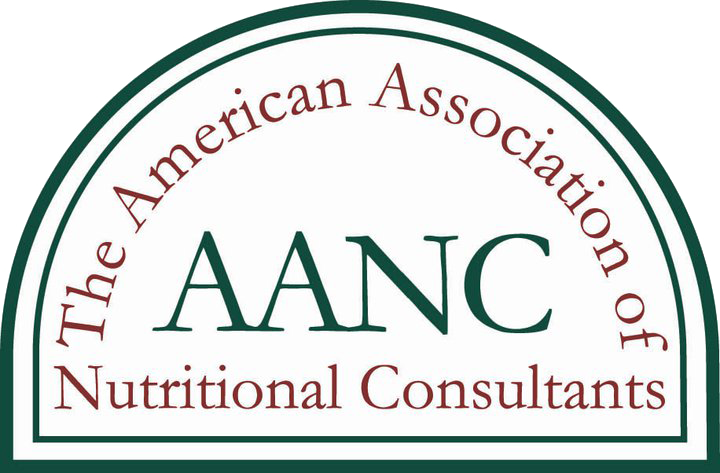 Nutritional Consultations offer individuals professional counsel to help understand their nutritional needs. June Marie Saxton, owner of Bear Necessities and Certified Nutritional Consultant (CNC), conducts nutritional consultations for clients using advanced technology through Bio Energetic Testing to analyze symptoms and advise clients on concerns. Customized nutritional protocols are set up to help clients address their health concerns effectively. It is June Marie’s belief that everyone’s body is different, and that it is important that nutritional protocols are crafted to meet individual needs. To schedule a nutritional consultation, please call (208) 847-1176. June Marie Saxton is a proud member of the AANC.